Origin: Bagni di Tivoli (Italy). 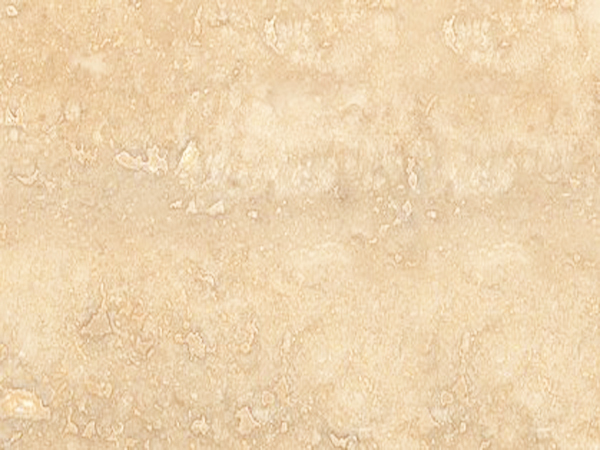 Appearance: Creamy coloured background with a beige to sometimes light brown straight lined veining. Properties: Colour variations always occur to some extent, even in the same batch. The natural fissures are filled with a brown cement that is honed after hardening, to obtain an even and smooth surface. Travertino Classico is not frost resistant. Use: Due to its good wear resistance (class 4), this natural stone is suitable for internal use only in both domestic housing and in public buildings with moderate traffic.